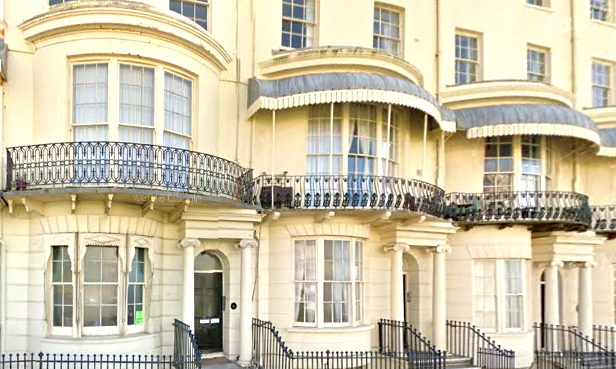 Regency House Style - How Old Is My House? Some buildings have a white painted stucco facade and the main front door is framed by two columns. Architecturally quite modest perhaps Palladian style. Windows can be curved bow windows and in some detached villas a garden window extends down to the ground. Wassand Hall is a fine Regency House in beautiful tranquil surroundings between Seaton and Hornsea. Estate has been in one family ownership since 1520 and enjoys beautiful walled gardens, woodland walk and half-mile park walk with views of Hornsea Mere which belongs to the Estate. The Hall contains a collection of 18th and 19th century paintings, English and European silver, furniture and procelain. Wassand is very much a family home and retains a friendly atmosphere. 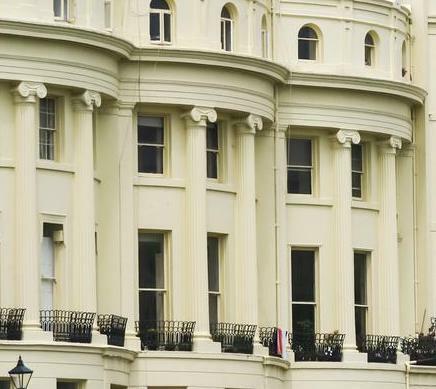 The Regency Town House is a grade I Listed terraced home of the mid-1820s being developed as a heritage centre and museum to focus on the architecture and social history of Brighton & Hove between the 1780s and 1840s. 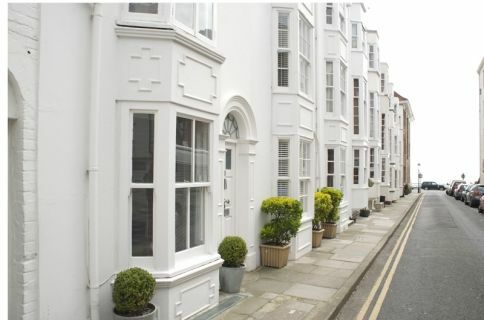 During the Regency period Brighton enjoyed an unrivalled status as the provincial capital of fashionable British society. It was, perhaps, Europe's foremost seaside spa, a legacy that is today reflected in the city's rich architectural heritage of grand Regency terraces and elegant back streets. 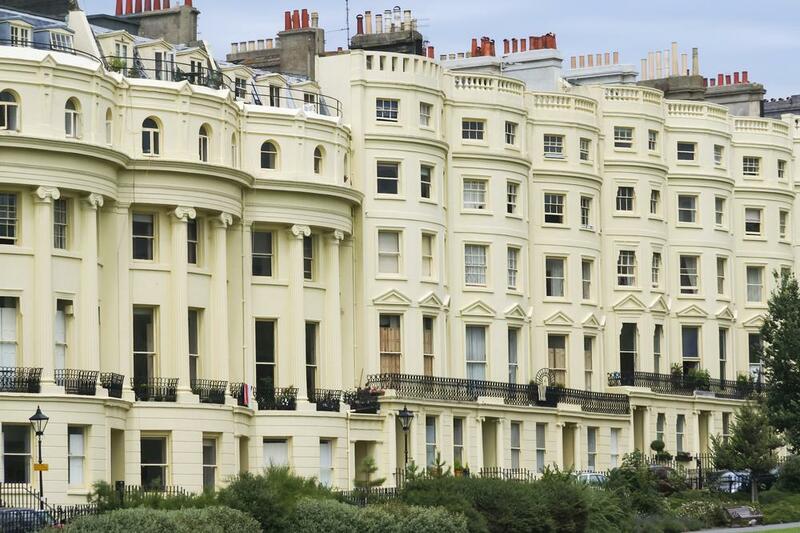 A number of English towns have concentrations of Regency architecture. Keats House, or Wentworth Place as it was originally known, was built in 1814 by William Woods, a local builder and completed in 1816. Originally two separate houses, the larger side of the property was first occupied by Charles Wentworth Dilke and his family, while the smaller, eastern side was occupied by Charles Brown. It was to Brown’s side of the house that John Keats came to live in 1818, staying here for just 17 months before travelling to Italy where he died.